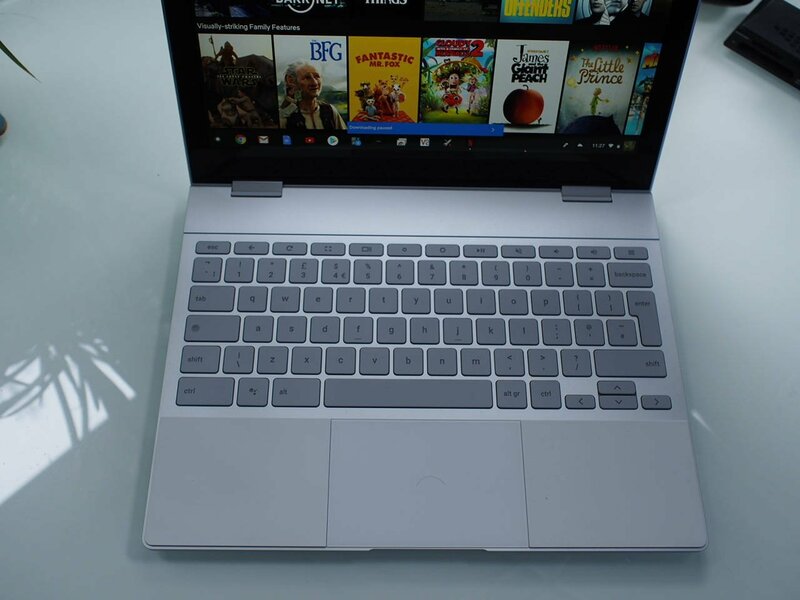 The keyboard on the Google Pixelbook has a premium feel: it is backlit and the soft wrist wrests on either side of the touchpad give some support when needed. However, there is no right click on the touchpad. On Chrome OS, the user needs to click and hold down the Alt key to get the same result. There is also a premium stylus for the Pixelbook and some apps can make use of it for input. But here at Computer Weekly we are very much attached to our mice and keyboards so the touchpad, touchscreen and keyboard are more than enough to complete day-to-day work tasks. It is also possible to use voice input for dictation in Google Docs. Voice and stylus-based handwriting recognition demonstrate the power of artificial intelligence in the cloud to run complex algorithms that used to require powerful machines and specialist software. Now they are free, or as a $5.99 app (for Nebo).